Used for Home, Indoor and Outdoor Decor. 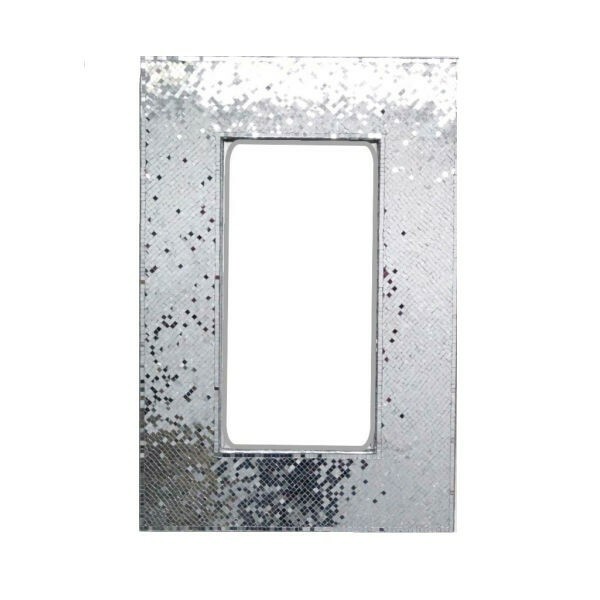 Royal Silver Mosaic Mirror, This Charming, Stylish Mirror That Would Give Your Entrance Or Corridor A Facelift. Its Graceful See Through Design Would Perfectly Highlight Your Wall. Dimension : 36" X 24".